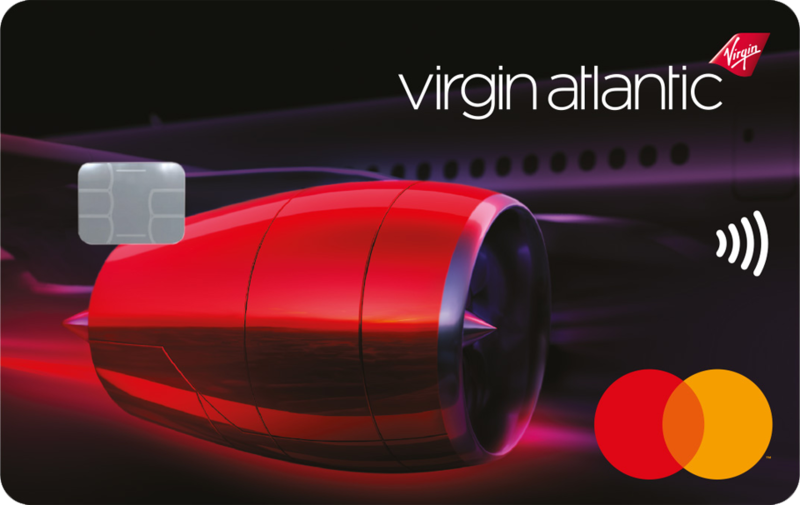 Apologies is this has already been covered but I was looking at the Platinum International Card earlier and noticed that the 30,000 MR sign up bonus is available provided you haven’t had another Rewards card in the last SIX months – it hasn’t changed to 24 months as the others have. I only quickly scanned the terms (I currently have Gold so its not for me) but this *might* present an option for someone embarking on a holiday in US or Euro where they will spend 5k. I assume the bill could be paid with a FX free mastercard debit card. 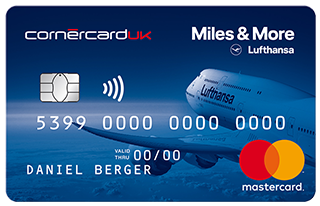 Euro card bonus is available anyway – 6 month rule only applies to other Eurocards. Sorry if it’s been asked before – but if I currently have a 2-4-1 voucher and not in the position to be able to redeem it yet, will it be logical to keep an SPG card active until the voucher is redeemed or should I reapply for a BA amex free for now? There was much discussion about this yesterday in the reference article. Remains unclear if amex will move towards enforcing the terms more stringently or not. I’m tending towards the latter due to practical difficulties if nothing else. If you’re a worrier apply for basic BA, if a big worrier then BAPP.. I personally suspect SPG will be fine but if you are not bothered about cancelling to churn BA basic is probably a happy comoromise. 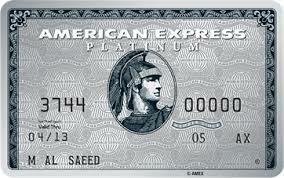 Rob, any thoughts on where amex is likely to stand on their co-branded cards in the medium to long term? Given tbe fee cap, do you think they will be keen to offload the contracts asap or will they still prefer to tetain them simply to keep them out pf the hands of competitors? No-one else wants these contracts. Creation was the only company who bid for the IHG deal. Look at the dog’s dinner of a structure that Lufthansa has got. It is more likely the minor cards die. Thanks. How are you getting on with the LH card in practice? In light of these amex changes I would probably now be tempted if they bring the 10k bonus back. Works ok but no app, no postal statements and no option except direct debit payment for full amount. Not deal breakers and I am using it at the moment. Cheers, I could live with that and keep my amex cards solely for spend on BA and offers. Meanwhile my partner can cancel his amex cards and start from scratch. Could we possibly see Diners Club introducing new offerings in light of the major expansion in acceptance by Barclaycard? I’m right in assuming that just like Amex they’re not limited by the interchange cap? Can anyone confirm how long it’s taken for their 10k bonus points to hit their Gold a/c after spending £15k? I hit the spend the day before my anniversary, so tracker has reset to 0 but I know I hit the spend. Up to 2 months is what is usually reported in the comments. Does the spend on the supplementary gold count towards the 15k? OT – sorry for the off-topic here, but really need a quick answer and most activity seems to be here. What is the quickest way to ‘top up’ Iberia Plus account to allow for ‘Combine my Avios’? Amex transfer? Purchase through Plustore (what merchant to select though)? The Groupon.es offer is on again I see, so you could buy 4,000 Avios for 54Euro. From memory it takes about 10 days to credit to your Iberia Plus account. Thanks, however I am wondering if there is anything quicker than the Amex points transfer which is 4 working days. Not sure I quite understand your question…there is no Avios in your Iberia account but you want to combine your Avios ? Dependant on how many you need ,why not just purchase through Iberia or BA ? May I ask why the urgency…..redemption availability? I’d have thought Amex is probably fastest external source. E-rewards if you are very lucky with timing and have the points in it to transfer. Basically there is no super fast way and Rob often says to activate it in advance for situations like this. Rob, the US version of the AMEX Gold card has completely disappeared from the website!!! Has the gold card been phased out in the US? It has relaunched as something else, looks rose gold now! Thanks Rob, but rose old also not offered any more!! Sorry if this has been covered already, am I correct to assume that if I want to give up my Amex cards for 24 months, I’d have to transfer my membership points out of their Rewards program first? I didn’t think there was a way to keep the points without an active Amex card. doesn’t make much sense Julian – they’re your points so why should you be prevented from transferring them to airline/ hotel loyalty prog? How can they block you transferring your MR points to airlines, hotels? If you can’t spend them then why would you accumulate them? So if you decide to pursue Option 2 but need an Amex for any 2-4-1 voucher bookings – what are the options for that? Tricky – would need to use a card from someone else. Best sign my mum up! so I can keep my SPG card for long term spending, and cancel the BA and platinum and wait for 24 months? Keep SPG card won’t affect getting the welcome bonus of the two most popular Amex cards? Does the new 24 month rule also apply to AMEX supplementary card holders? No. Supps have never counted. But that’s not to say that Amex card issuers might not change their rules in the future once they have got a greater handle on what they are up against. No, because LEGALLY the supp card belongs to the issuer and not to the holder. I’ve kept Plat long-term for years. Have found I’ve made more and more use of PP when RFS prices went up from the regions (flying direct LCC instead) and have had about £1k back in Amex offers over the past year or so. Combined with the other benefits that I utilise (HH Gold, FHR, car hire cover, etc. ), 90k/year in referral bonuses I’m happy enough with their offering. If they up the earn rate I’d actually push more spending onto the card though! Can you get he sign up bonus on the IHG Premium MasterCard if you’ve already got the basic? 1) if i became a supplementary card holder on my wife’s BAPP card, would this affect my ability to get a sign up bonus if I later took out a BAPP myself? 2) can my wife (who has a BAPP) refer me to a Amex platinum/any other non-BA amex and get the referral bonus, or does it only work for BA cards?